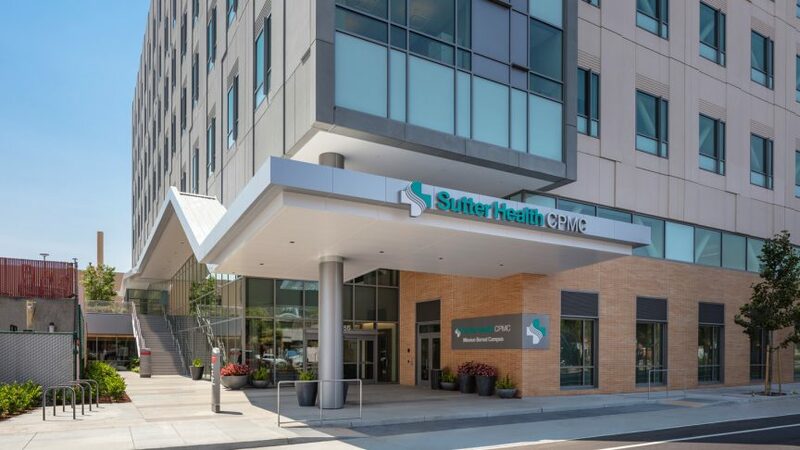 Sutter Health’s goal for this project was to revitalize a 150-year-old campus with a modernized, seismic-compliant replacement that maintains the character of its historic neighborhood. 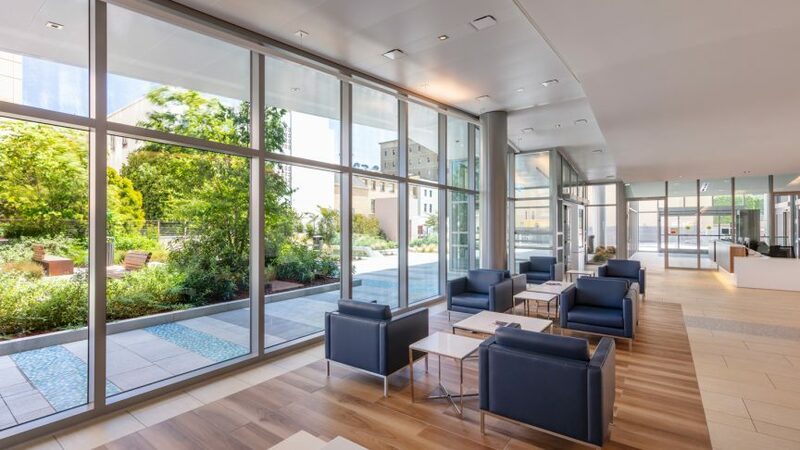 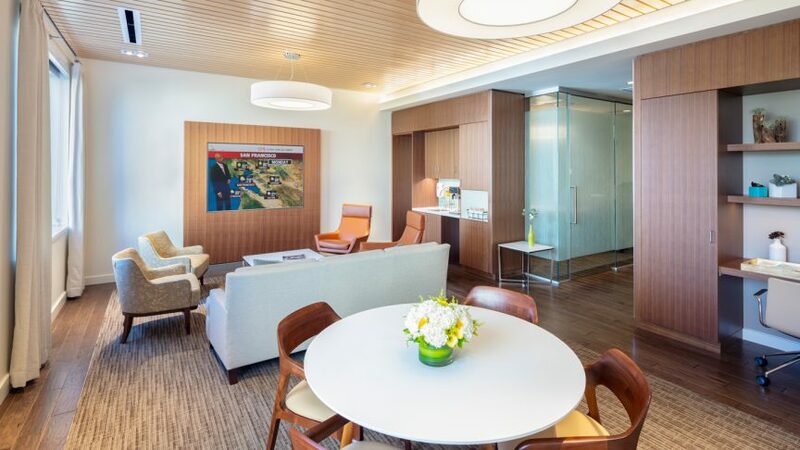 The resulting campus—one of the greenest in California—allows California Pacific Medical Center to further its mission to provide high-quality care to the diverse population of the Mission District and surrounding neighborhoods. 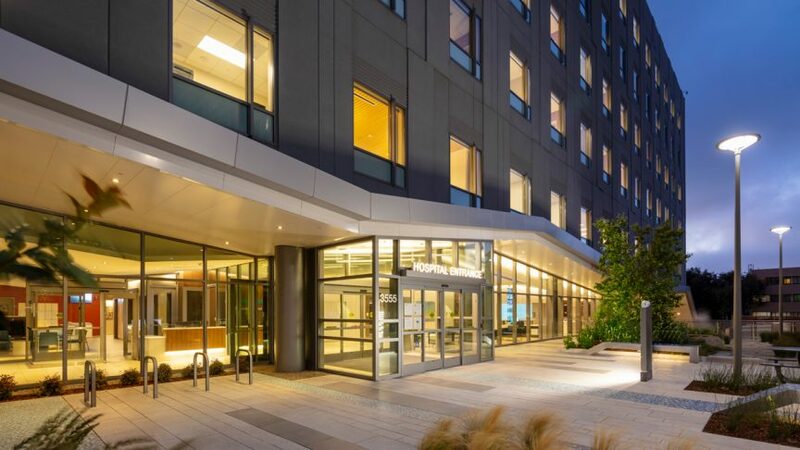 The LEED-Gold Certified, 217,000 s.f., seven-floor Mission Bernal replacement hospital has 120 beds and houses a host of critical services including an emergency department, urgent care, acute and critical/emergency obstetrical services, medical/surgical, and an intensive care unit, as well as a dedicated Acute Care for the Elderly (ACE) nursing unit. 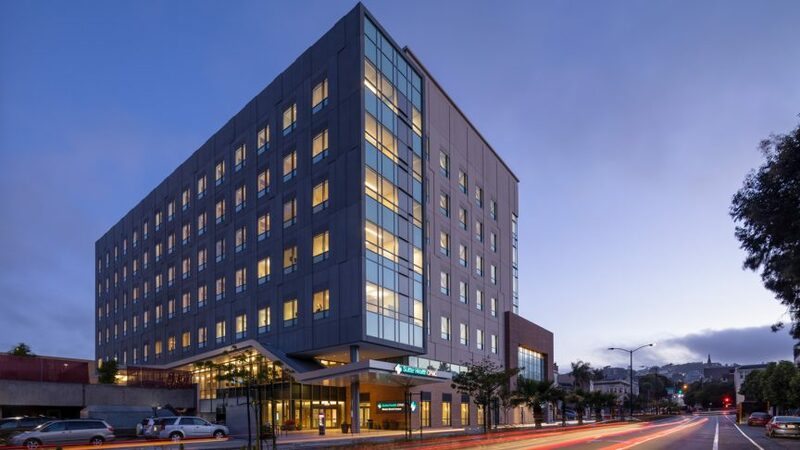 This project employed an Integrated Project Delivery (IPD) approach, with the team operating under an Integrated Form of Agreement (IFOA). 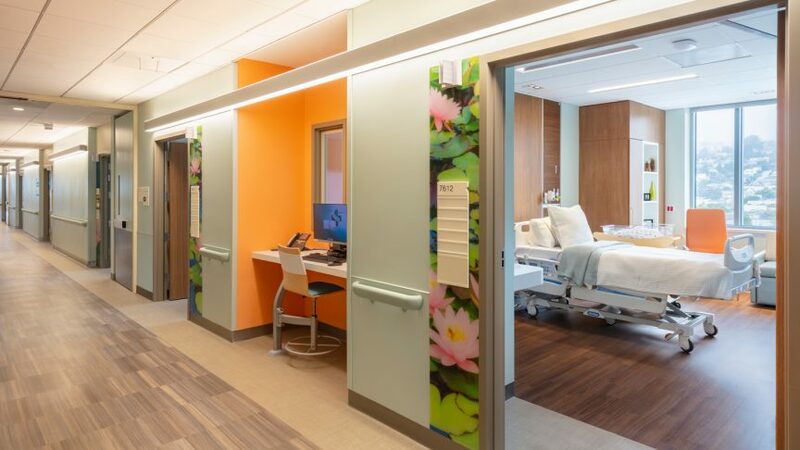 Sutter Health, SmithGroup/Boulder Associates, HerreroBoldt, and eleven other trade partners fully embraced lean approaches and tools and consistently sought opportunities to eliminate waste and add value to this project’s design and construction. 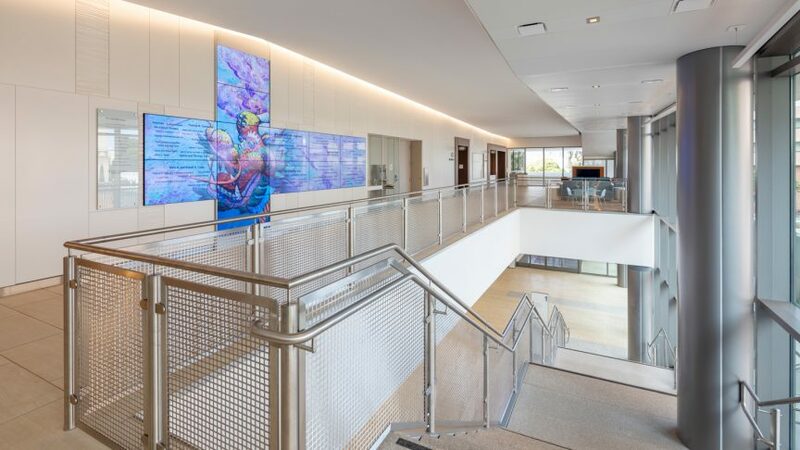 The team won honorable mention for the 2018 Construction Industry Project Excellence (CIPE) Awards from the Construction Users Roundtable (CURT).